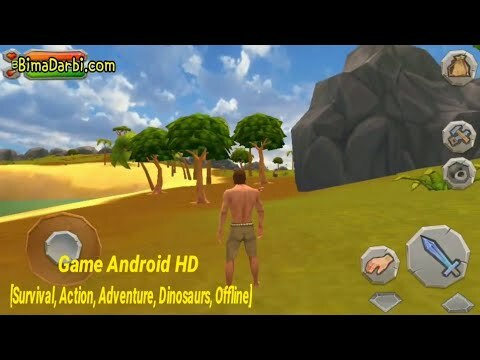 If you like survival games, The Ark of Craft 2: Jurassic Survival Island is all you need! This is the best survival simulator you’ve ever seen! Survival, craft and hunt are waiting for you on the island. Play free without internet. Open world is here!